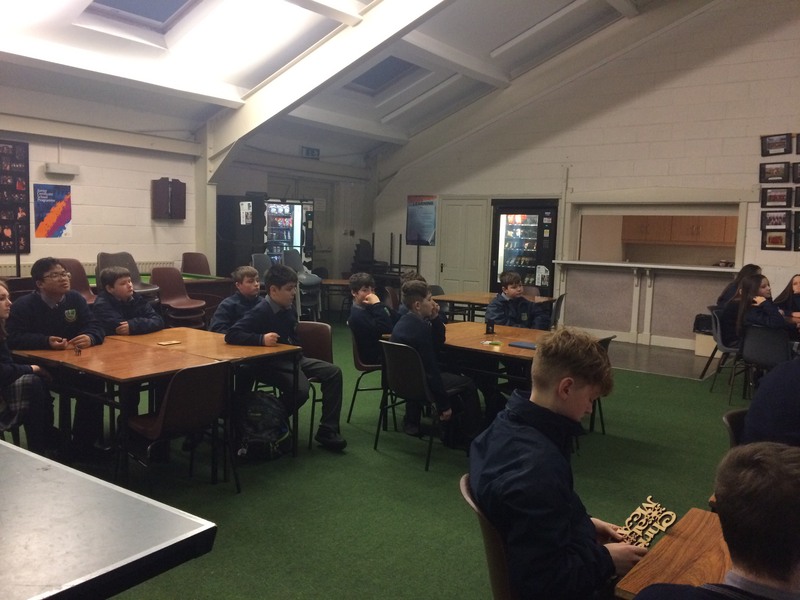 To kick off science week at St. Paul’s our JCSP students and TY students were treated to a great workshop on 3D printing, laser printing and coding. They printed Shreck heads, scanned classmates to get 3D images of them and used programming code to control mini robots! Thanks to TECH CREATE from Clane, Co. Kildare for a great day!